From a fun family outing to an intense trophy hunt. 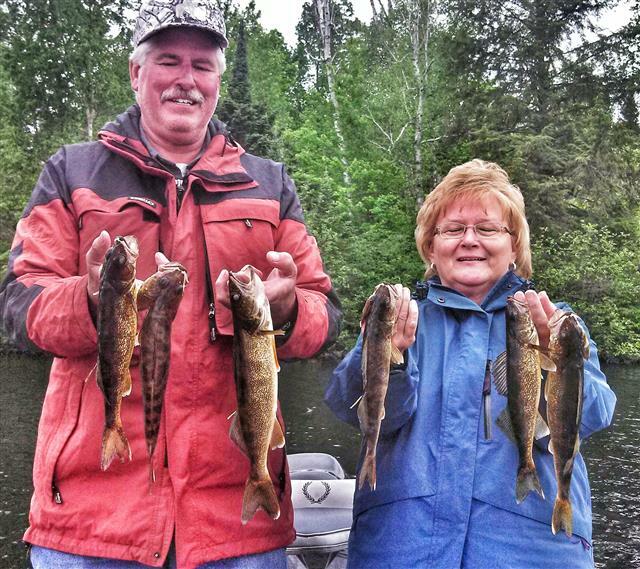 Fishing will be conducted out of 20' Ranger boat with the latest electronics and fishing equipment. Fishing with Tooth Tamer Rods, Shimano, and Abu Garcia reels. Captain Matt Raley is an experienced full time guide, seminar speaker, and successful tournament fisherman. 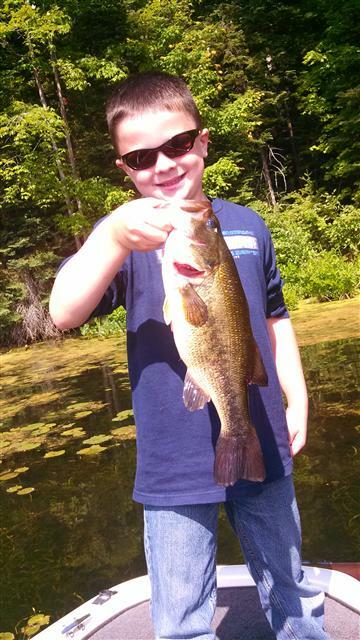 He can handle any person's fishing abilities and experience level. One of the biggest aspects of a good fishing guide is to be able to adapt to everyone's ability and consistently catch fish. All fishing equipment and bait will be provided with no extra charges. Captain Matt Rale will make every effort to ensure everyone has a safe and enjoyable time on the water. The knowledge that you can learn in just a few hours fishing with a professional can be worth years of fishing on your own. If you have a large party multiple guides can easily be arranged. Hideaway Hollow Outfitters, LLC is fully licensed and insured. These trips will be dedicated to learning techniques and strategies for catching more muskies, or getting your first fish in the boat. 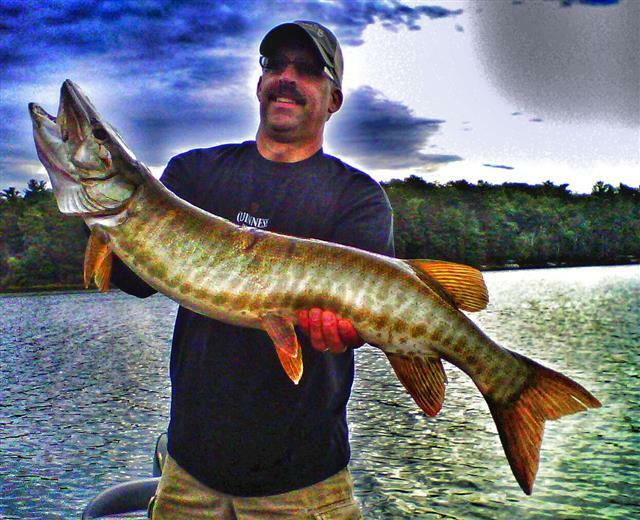 Captain Matt Raley is one of the top musky tournament fishermen across the country so he knows a thing or two about the species and how to consistently catch them. 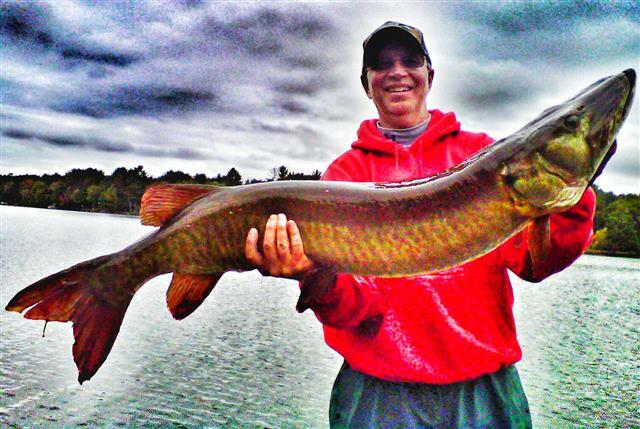 Captain Matt Raley has spoken at numerous musky clubs, fishing schools, and big name musky and outdoor expos. 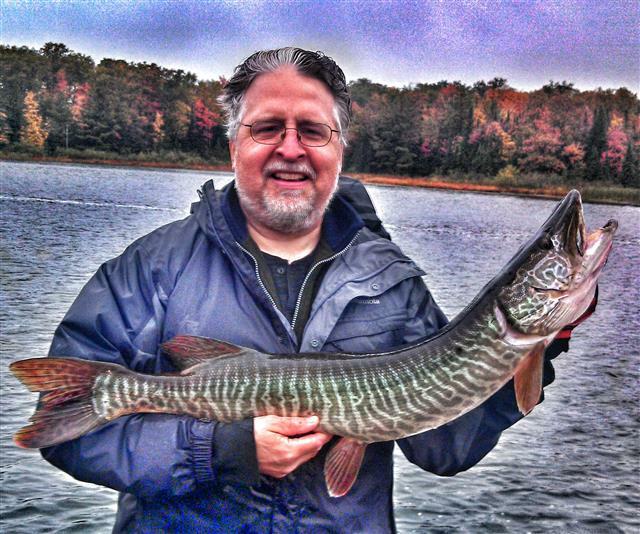 On a musky trip you will learn top techniques and how to identify fish locations depending on the time of year. 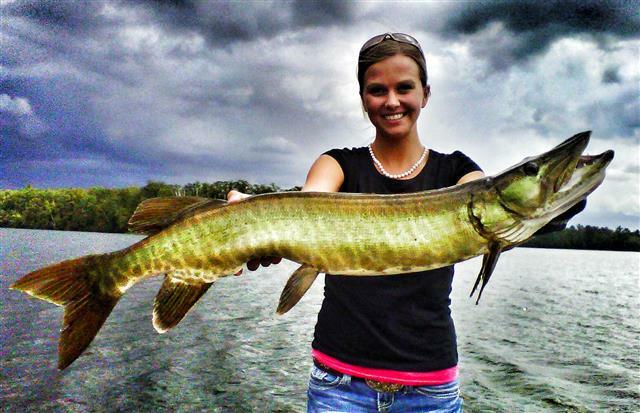 Musky fishing trips do involve some effort since most all trips we will be casting. Captain Matt Raley can handle everyone from young to old but it does take some effort to catch them. 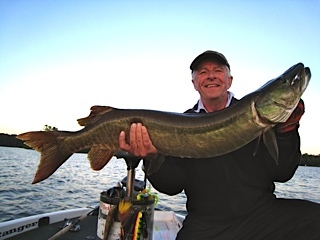 Most people handle around 3-5 hours of musky casting so many of the musky trips are half days. If your a die hard and just want to cast we can fish the whole day but many trips we can put together a successful musky trip in a morning or afternoon. 1/2 day trip: Spend a great morning or afternoon chasing muskies. Total price is $250 and is good for 1-3 people. 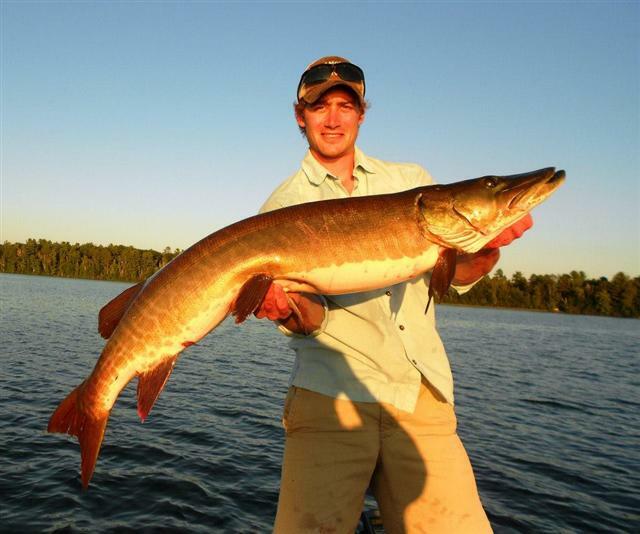 This trip is great for most anglers looking to get out to chase muskies. Most anglers can cast effectively for about 4 hours before they start to wear down. 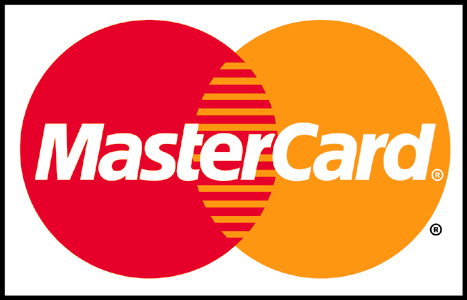 Pricing is set so if you have a 3rd person you do not charged more. Many area guides charge for a 3rd but Captain Matt Raley has plenty of rods in the boat at all times and the room so he does not charge for it! Captain Matt Raley also includes live bait if used on the trips so there are no extra charges on any of the fishing trips!! Modified full day: The reason why Captain Matt Raley calls it a modified full day trip is because instead of grinding out a full day on the water all at once he likes to break up the day and hit both prime times (morning and evening). 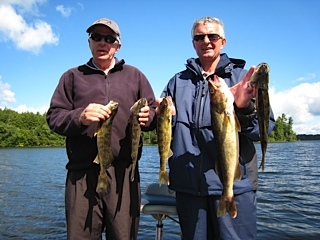 Most fishing guides grind out a full day all at once and you get done mid-afternoon which means your wasting time and energy when fish do not want to bite and then you also miss a great feeding window during the evening. Spend half the day fishing muskies, go in and relax, then head back out to fish the evening bite window. 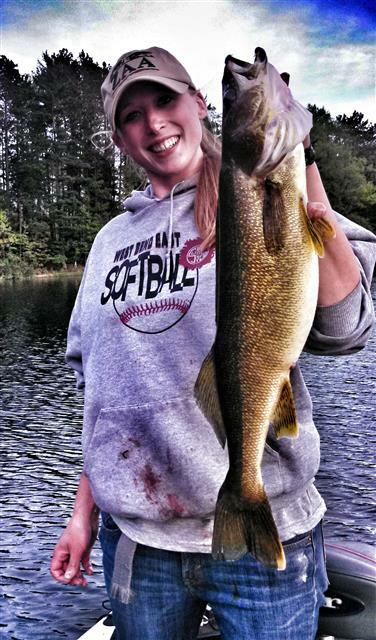 You can use the second part of the day chasing more muskies, or you could go for walleye, bass, or multispecies instead. This is a great trip for those of you who want to fish for muskies but also want to bend the rod some more or have fish to take back for a fish fry. 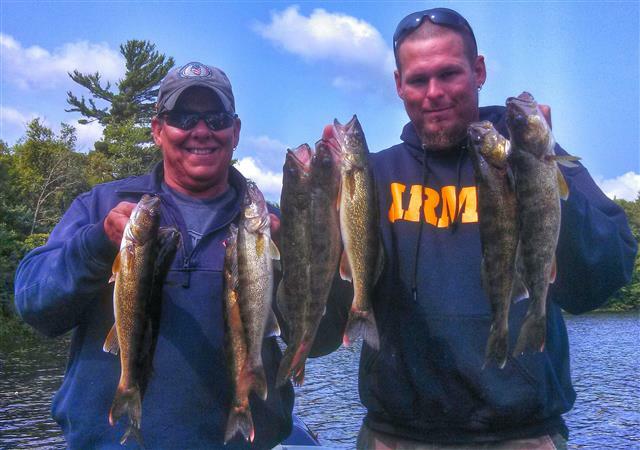 This is Captain Matt Raley's favorite trip where people fish walleyes or multi-species half the day, head in for a little R&R, and then head back out for muskies! Price is $450. This price point is really good amongst other area fishing guides and you get way more for your buck since Captain Matt Raley will be guiding during both prime times and you don't get charged extra for a 3rd angler and live bait is included! Full Day: This trip is for those of you who want to cast and cast some more! Captain Matt Raley has this trip set up for people that want to spend the full day casting. Best if you have some musky fishing experience. During times of the season the day time bite can be good so fishing throughout the day is a good option. Usually the best time for this is during the early part of the season when water starts to warm or in the fall when water is cooling and a good day time musky bite occurs. It is also good throughout the summer months when you have a good moon period and the major is during the day. Price is $400 and is good for 1-3 people. The reason why it it slightly cheaper than the modified full day is because Captain Matt Raley is not spending the gas money pulling his rig to run back and forth from your lodging accommodations, his house, and the lakes that are fished. Photos above are from morning Walleye fishing and Afternoon Musky fishing on a Modified Full Day Trip!